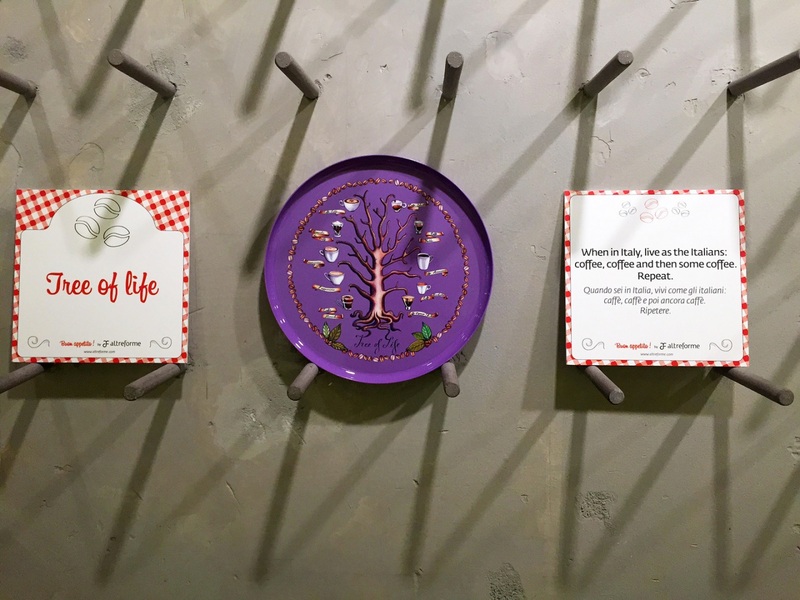 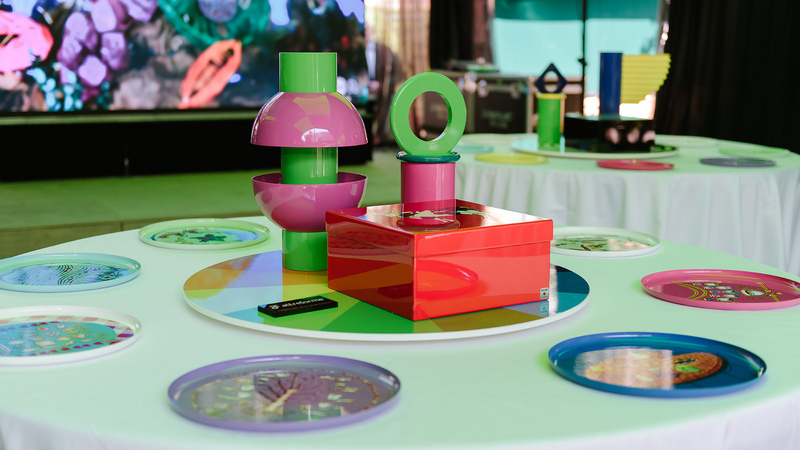 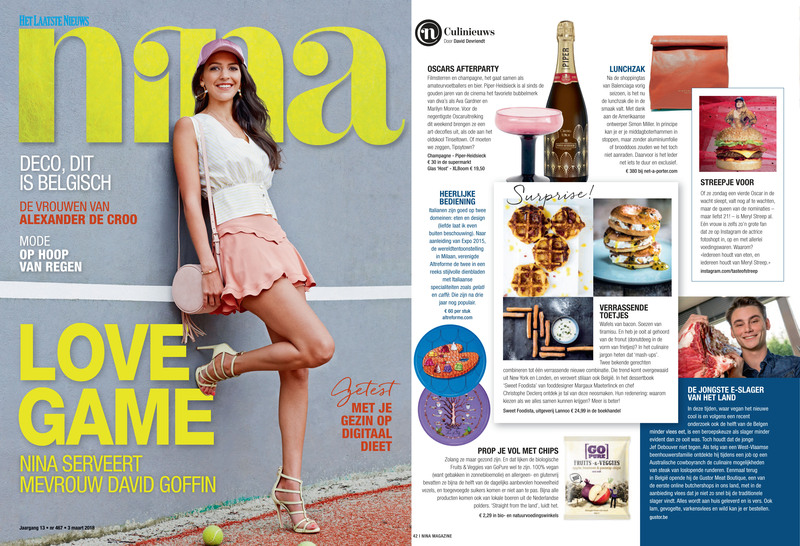 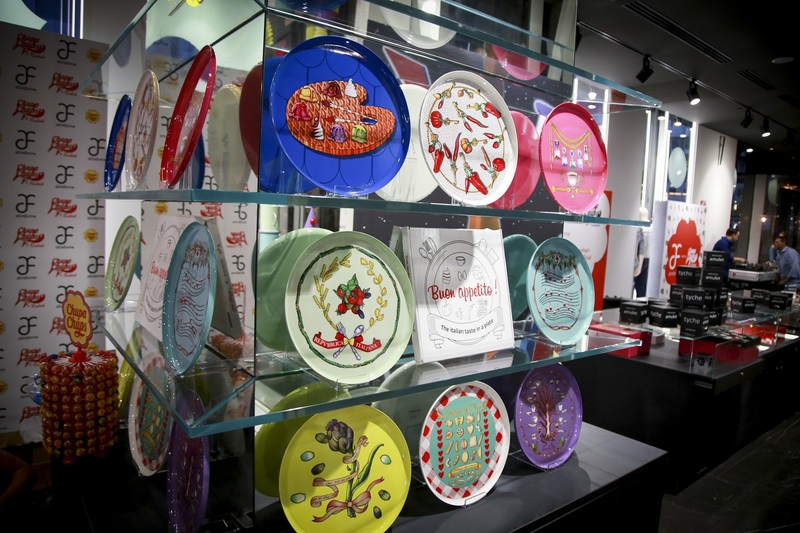 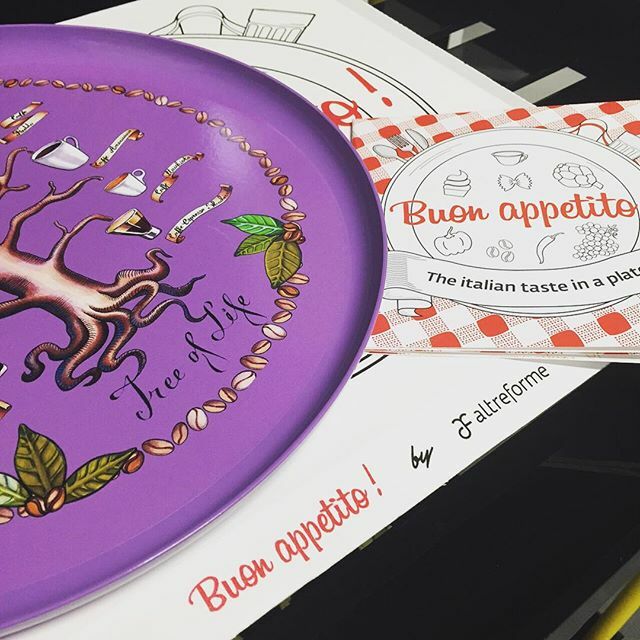 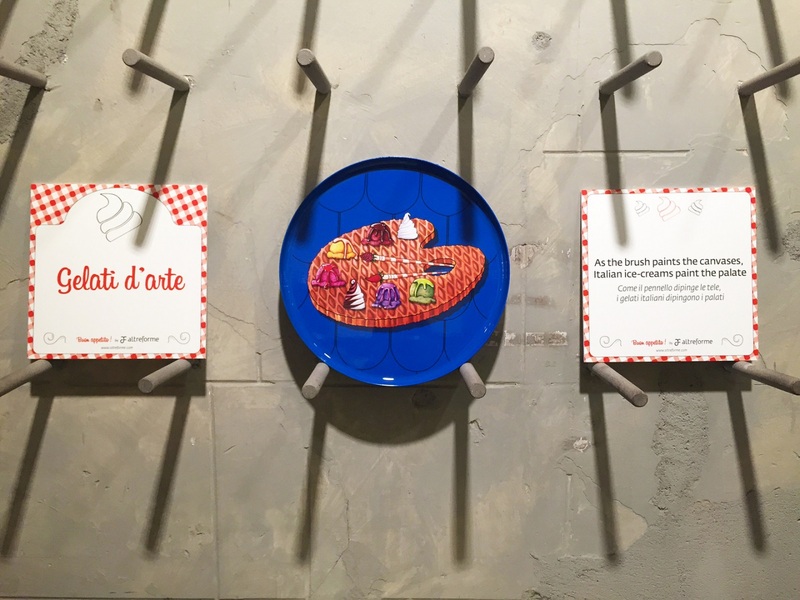 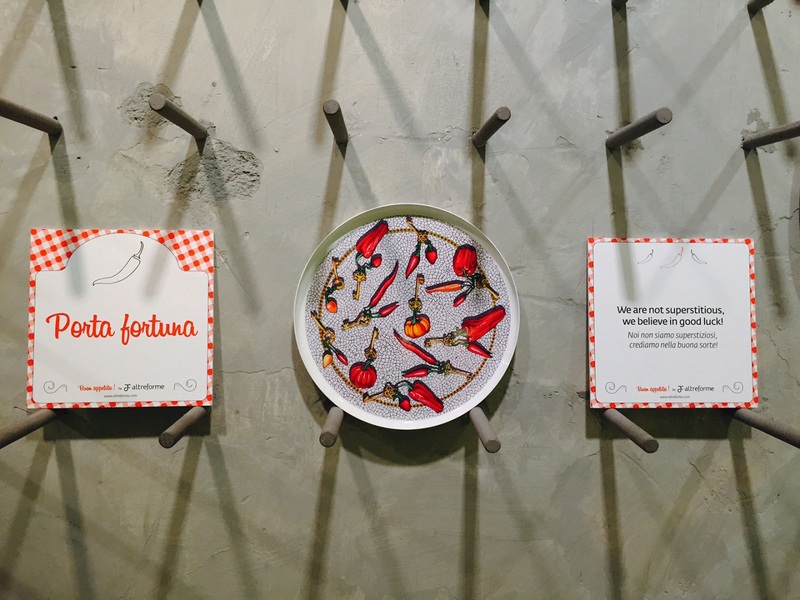 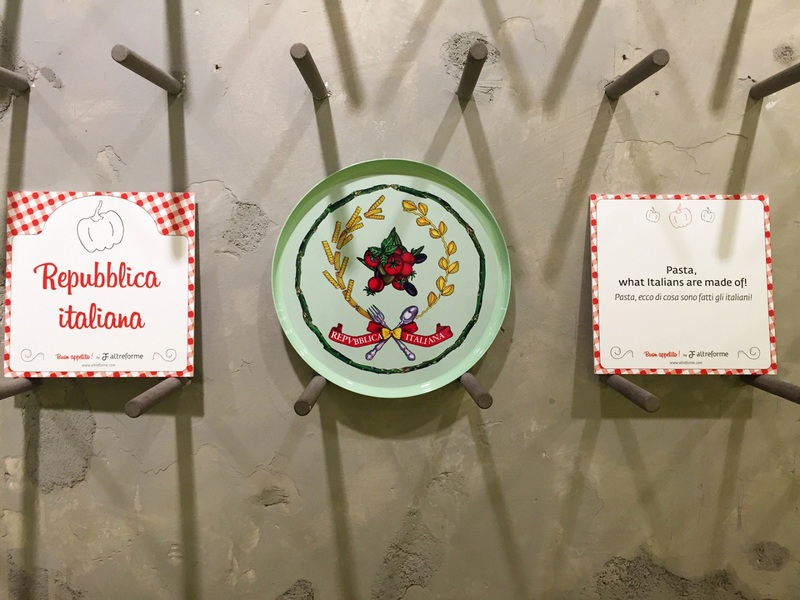 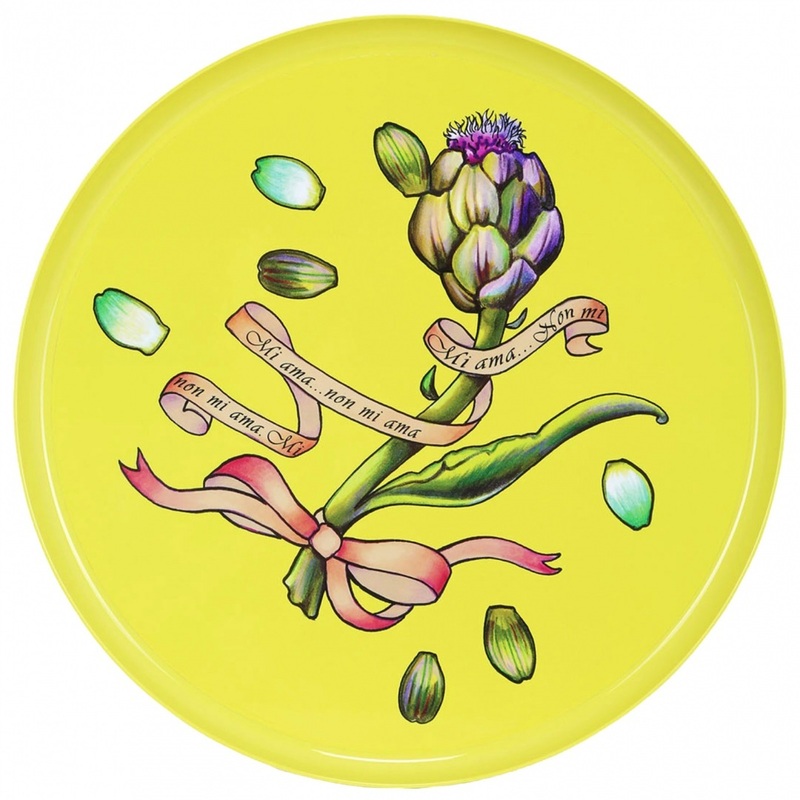 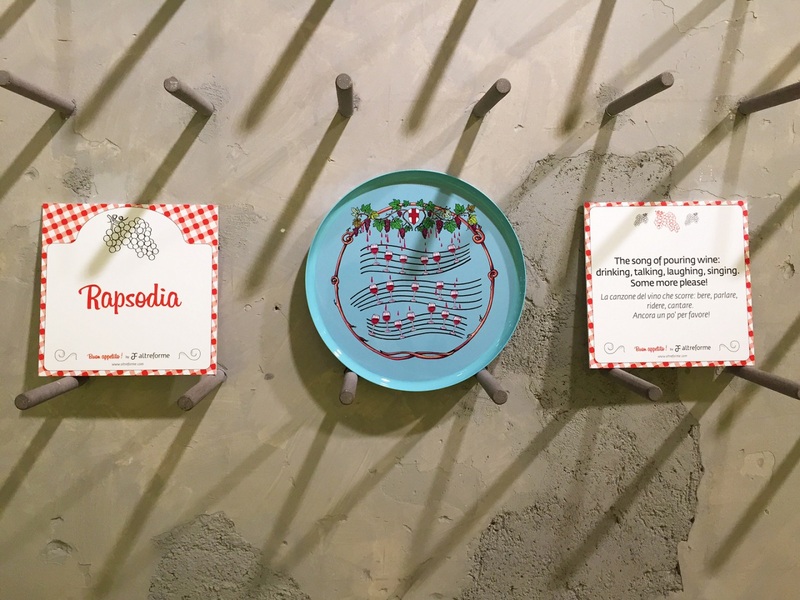  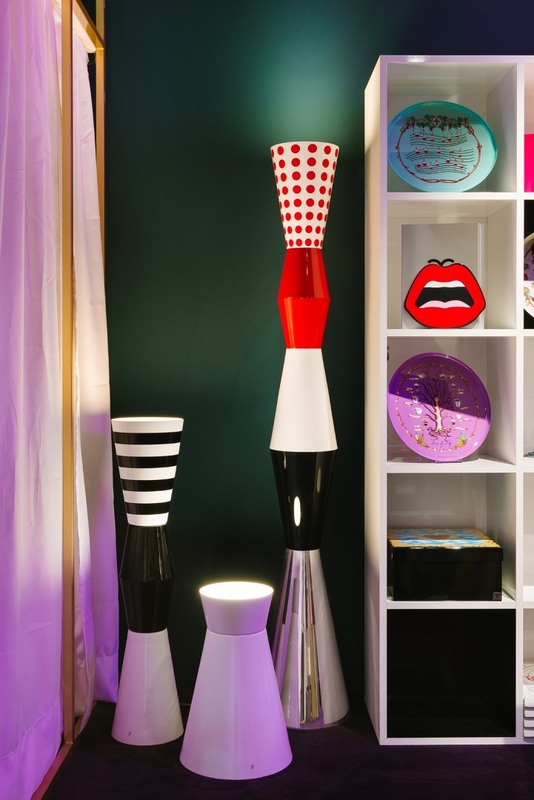 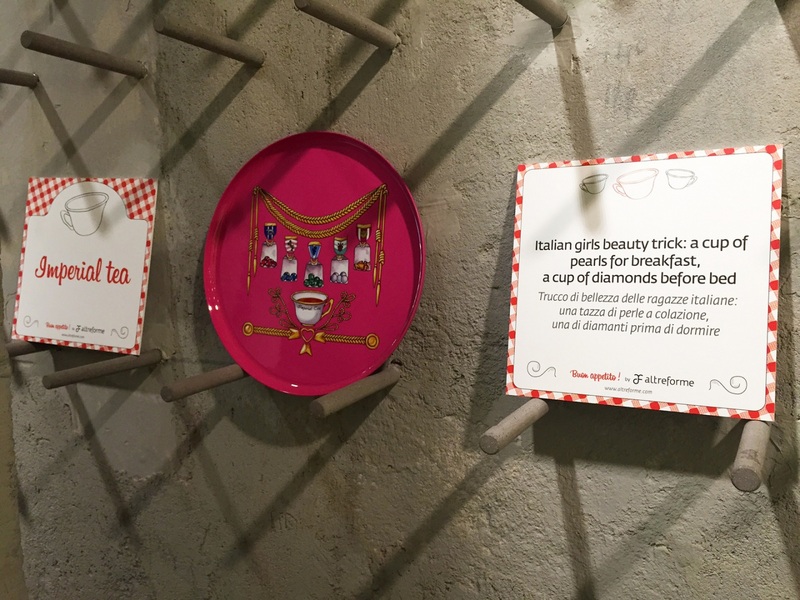 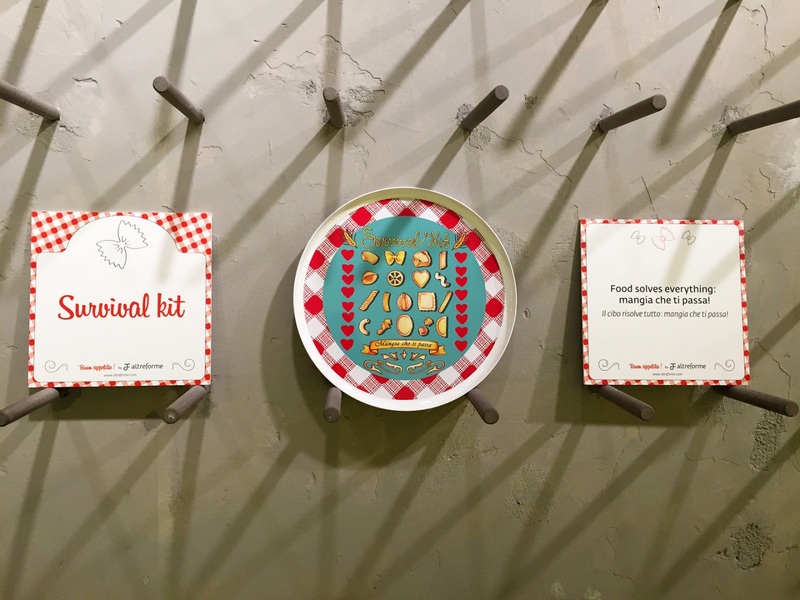 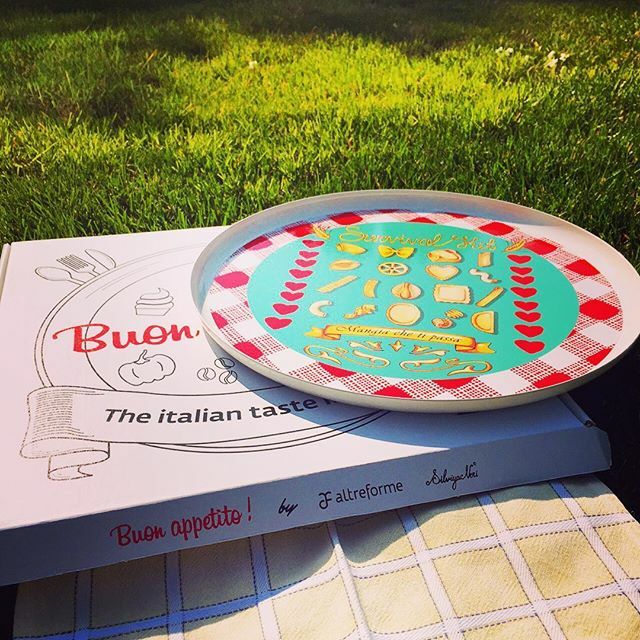 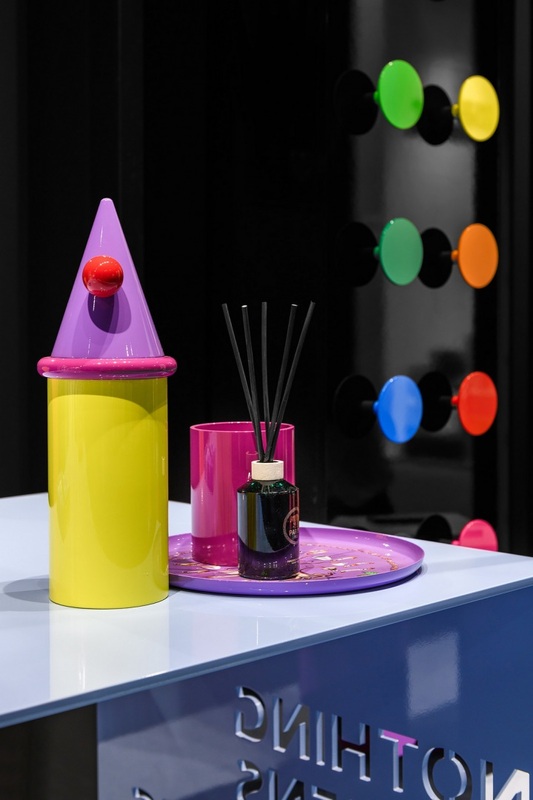 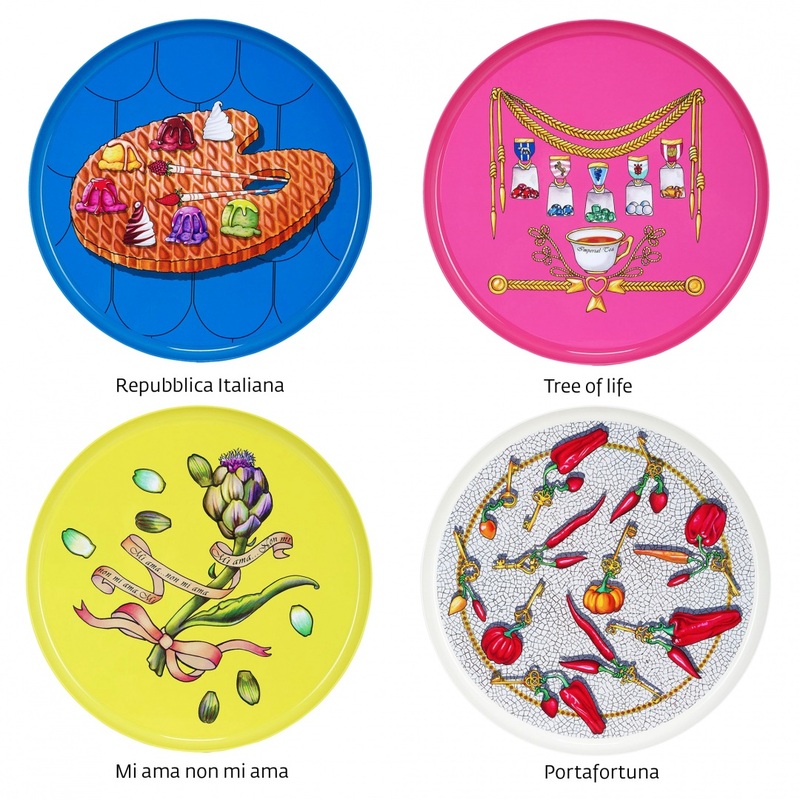 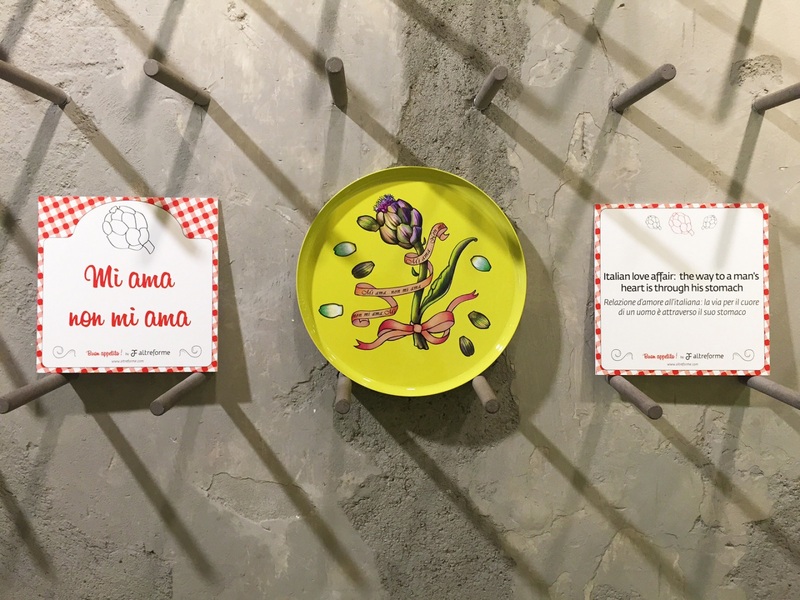 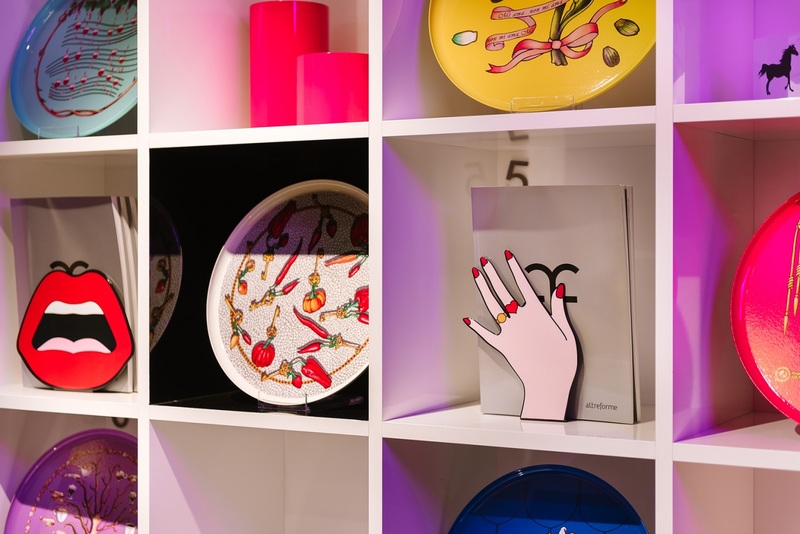 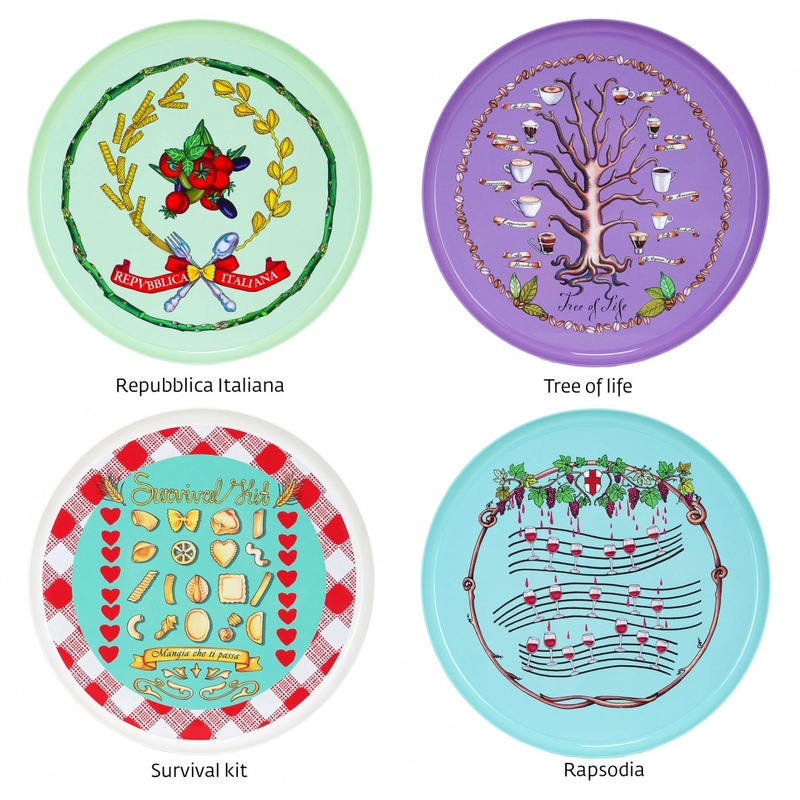 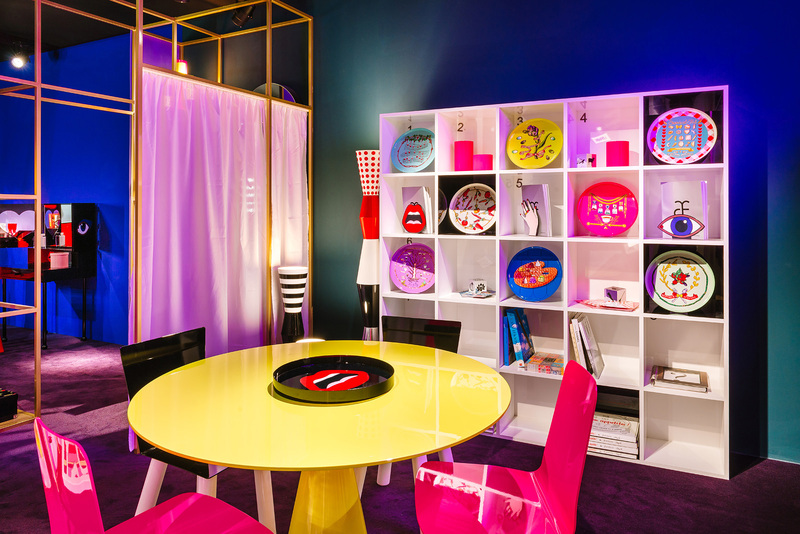 In the occasion of Expo 2015, altreforme presents an elegant gift dedicated to the typical Italian food: an aluminium tray starring funny graphics representing the taste and flavours of Italy in an iconic and colourful way. 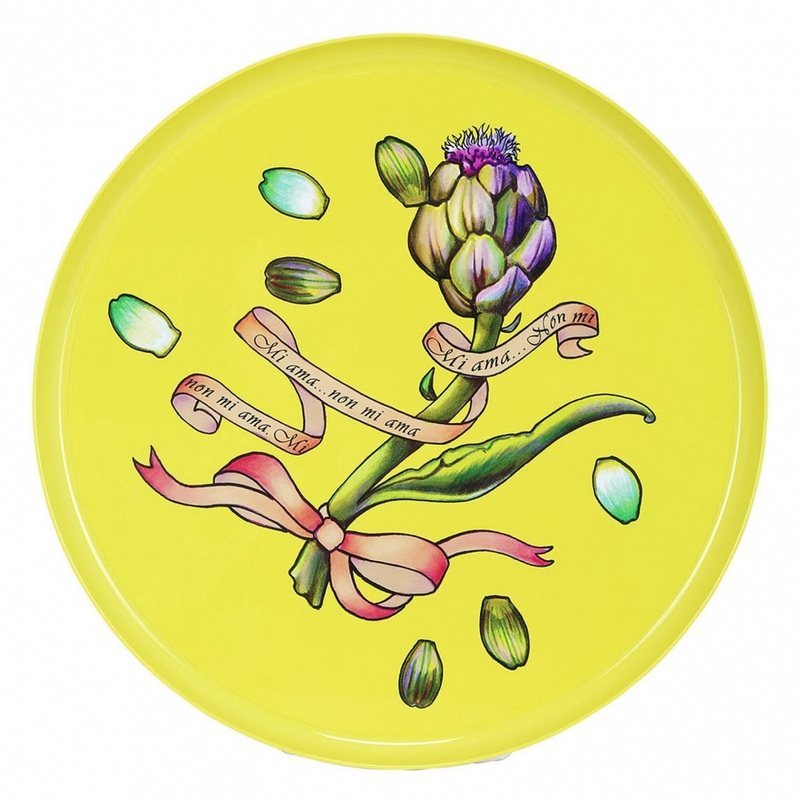 The graphics are realized by Silviya Neri, a Bulgarian fashion designer whose style is a combination of antique, modern and surreal worlds. 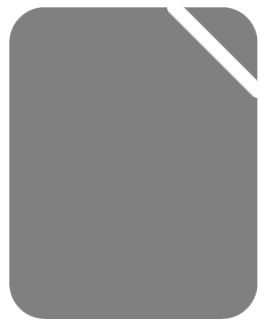 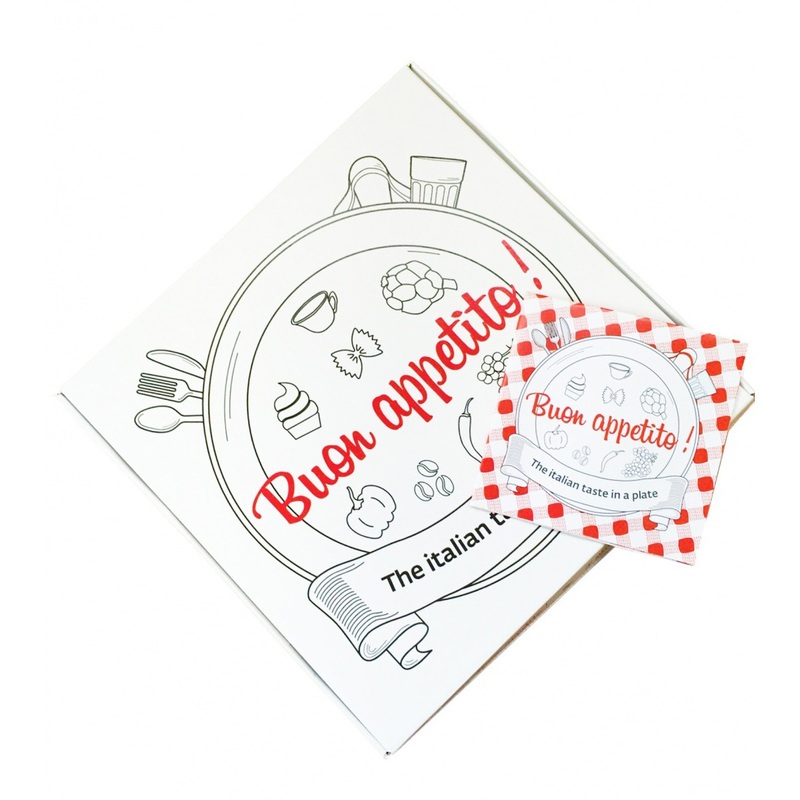 Each tray is combined with a tasty recipe to experience the real Italian cuisine.